We are building a people-centred Europe with cooperatives. This May European citizens will determine the direction the European Union will take by voting in the Elections of the new European Parliament. 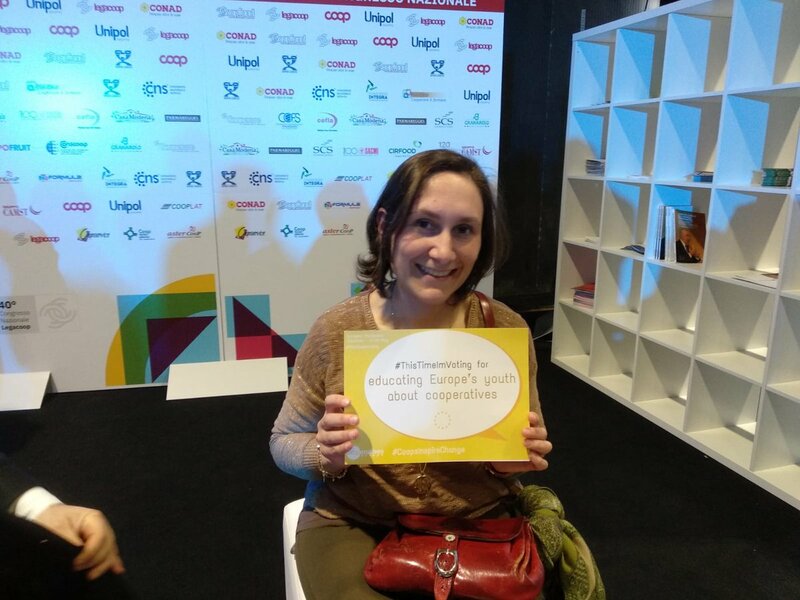 Inspiring change in Europe and beyond, with cooperatives. Cooperative enterprises and their values inspire change in the lives of the citizens, communities and the way we imagine our future. Like cooperatives, Europe must be built by the people, for the people. It is now up to you, the citizens, to vote in a Parliament that will put its people first, and for you, the candidates to give cooperative enterprises ground for the next four years to change the course towards a more democratic, sustainable, fair and value driven Europe. 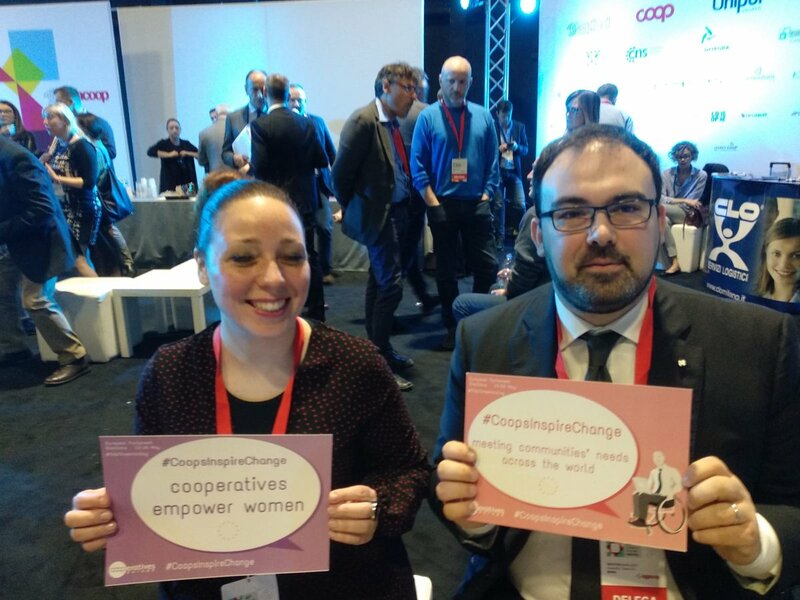 We invite you to discover how #CoopsInspireChange, why vote for a CoopSupporter, how to become one and build a Europe where everyone has a say. 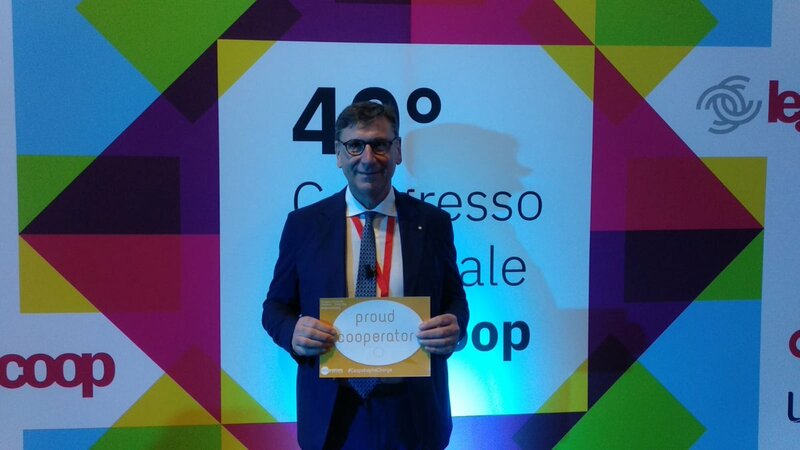 Cooperatives stand for a more democratic, sustainable, fair and people-centred Europe. 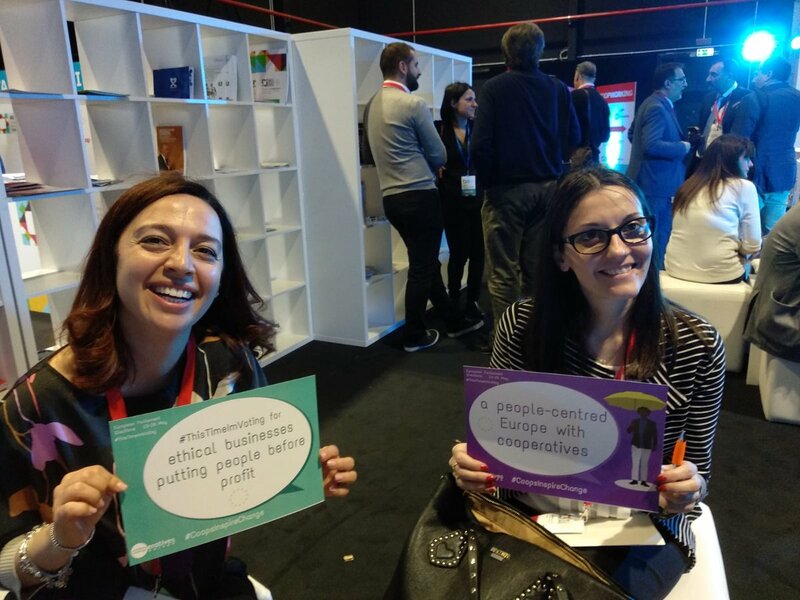 Discover our recommendations to the European institutions, the citizen campaign showing how #CoopsInspireChange and find out about our network of supportive candidate MEPs. We invite you to become a #CoopSupporter – a champion of putting people first. Together we can build a more cooperative Europe serving people’s needs and aspirations. As cooperators, democracy and self-responsibility are some of the cornerstones of our day-to-day lives. This is why we call you to pledge: #ThisTimeImVoting! 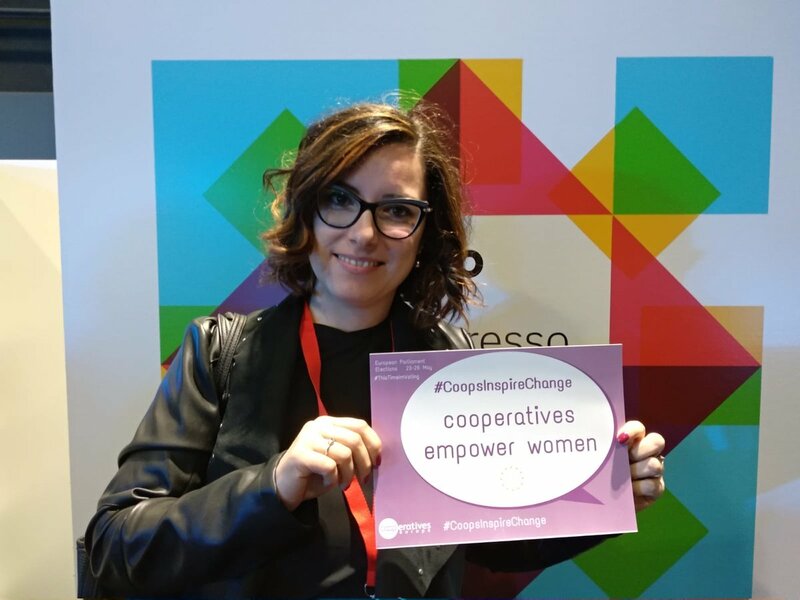 Discover the cooperators & allies area to find out where to vote, meet the candidate MEPs who have pledged to support cooperatives in the next years and importantly, take action. It’s time to show the huge impact cooperatives have on communities and citizens in Europe and worldwide. It’s time to show how #CoopsInspireChange. Join our campaign! 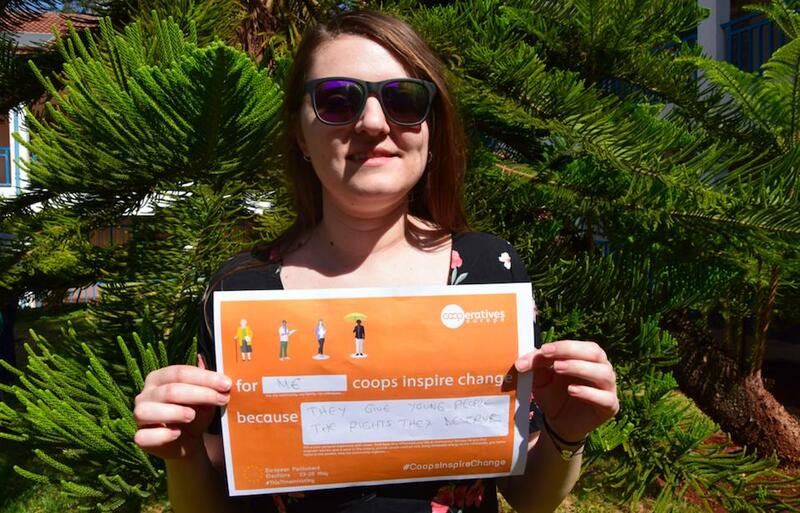 For @andreea_ts #CoopsInspireChange because they give young people the rights that they deserve. And for you? 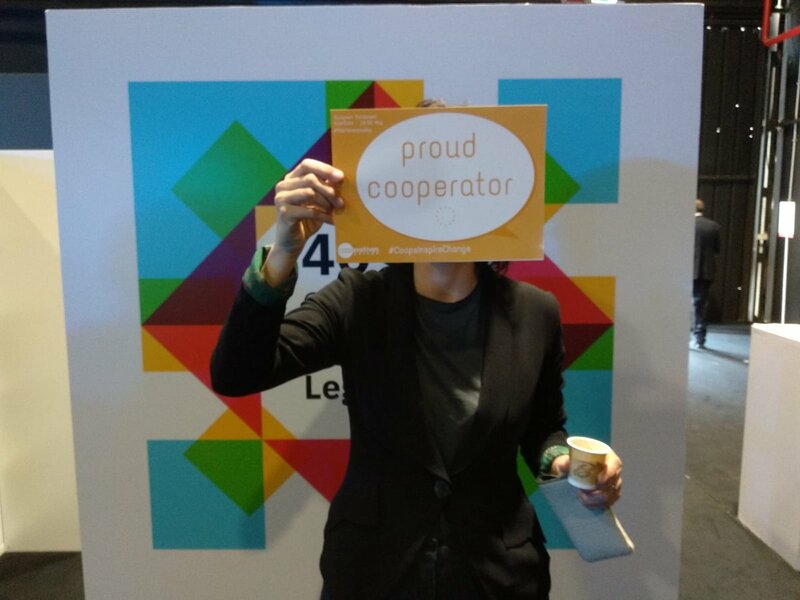 Excellent contributions from cooperators from #Legacoop40 for #CoopsInspireChange campaign! 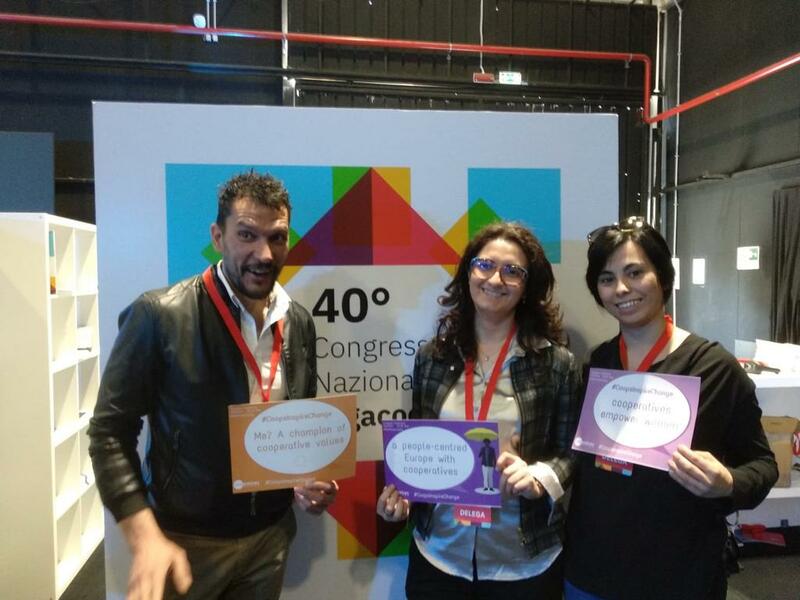 Check out these proud cooperators straight from #Legacoop40 congress! #CoopsInspireChange for these Italian cooperators from all sectors of economy. #trust and #transparency are the crucial component of @sryhma 's #success ! 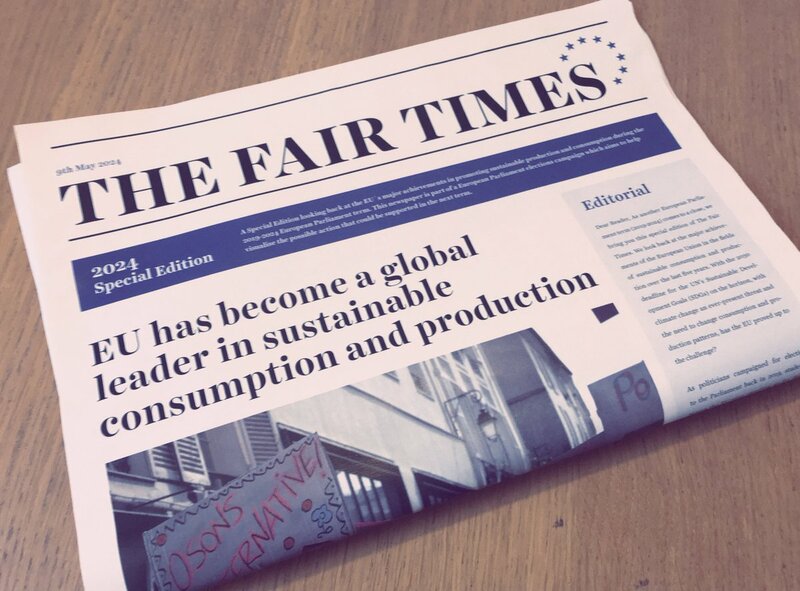 Glad to see #coops contribution & member @REScoopEU mentioned in @FairTradeFTAO EU elections campaign #TheFairTimes!  Our President @jeanlouisbancel believes ethical values are the means to move Europe forward, with #cooperatives. 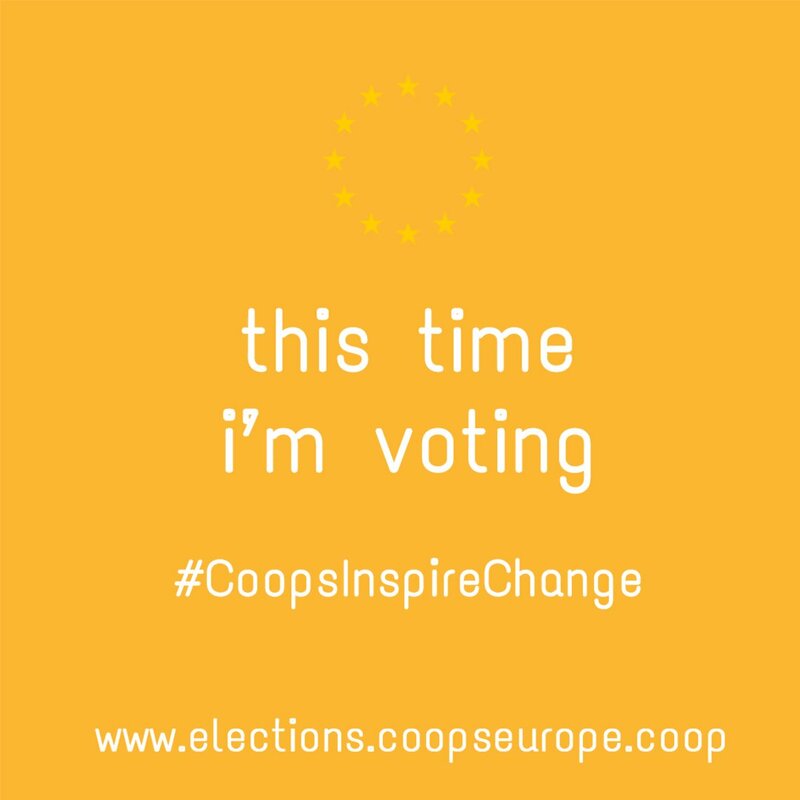 🇪🇺EU elections are approaching & we ask you to show how #CoopsInspireChange in your country. Join the campaign: https://t.co/c8KjC6rajF & get your community voting! 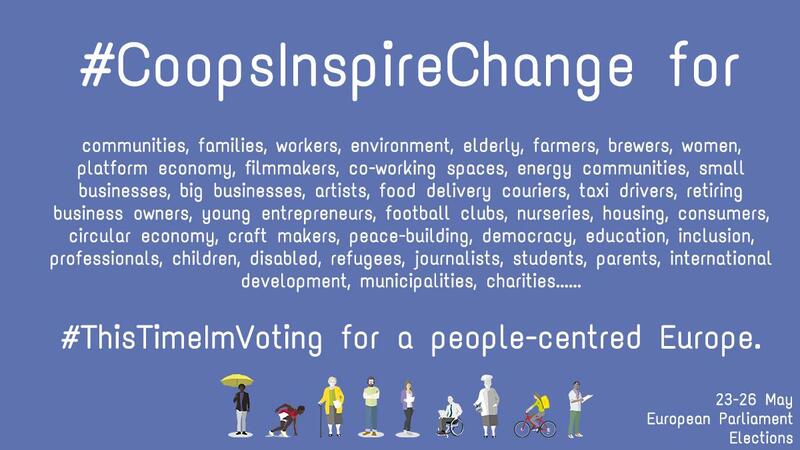 #CoopsInspireChange By the people, for the people. 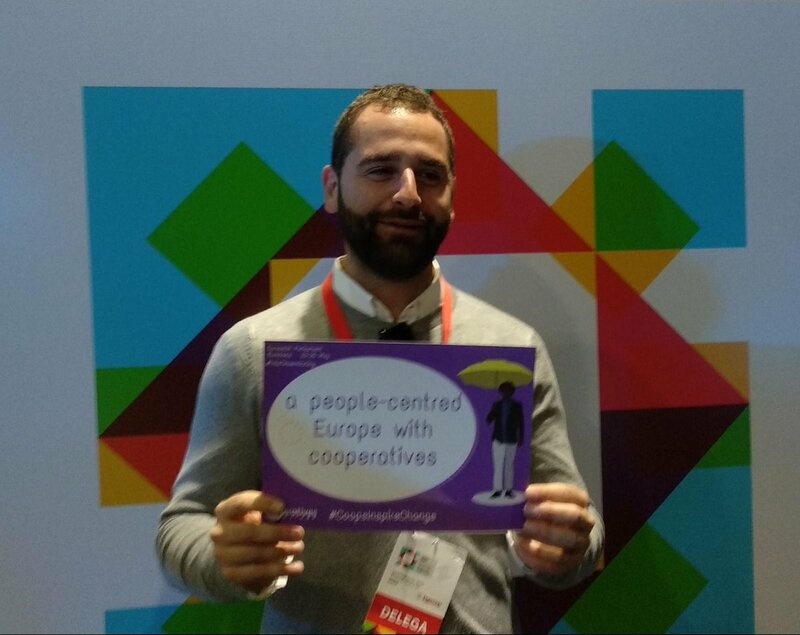 #CoopsInspireChange Ohjelman ydin: "Like cooperatives, Europe must be built by the people, for the people. This is why the elections of the European Parliament are crucial for cooperatives to thrive over the next four years." KÄYTTÄKÄÄ ÄÄNTÄNNE! 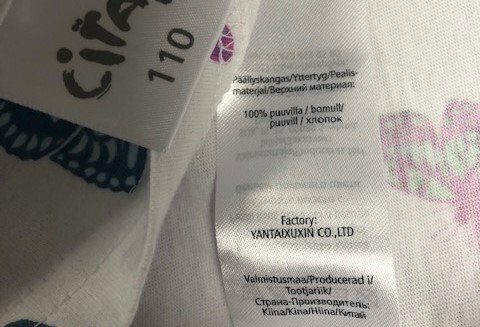 #CoopsInspireChange On aivan ensiarvoisen tärkeää, että poliittiset päättäjät tuntevat osuustoiminta-ja keskinäisyysmallin. Etuoikeuksia emme pyydä, mutta lainsäädännölliset kilpailuhaitat tulee eliminoida. Tämä edellyttää mallien erityispiirteiden tuntemusta! #CoopsInspireChange Suomella aloitteentekijänä on ollut tärkeä rooli eurooppatasoisen yhteisen vaaliohjelman aikaansaamisessa, jossa peräänkuulutetaan OT liikkeen keskeisten arvojen ja toimien edistämistä EU-tasolla. 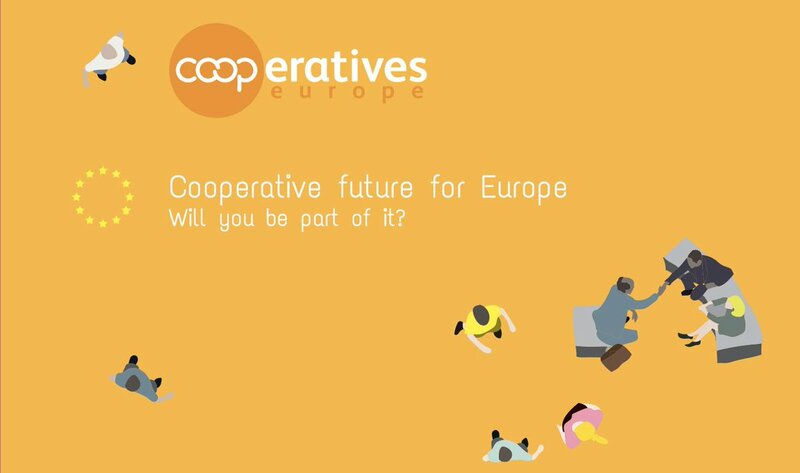 OUT NOW: "Cooperative future for Europe - will you be part of it?" 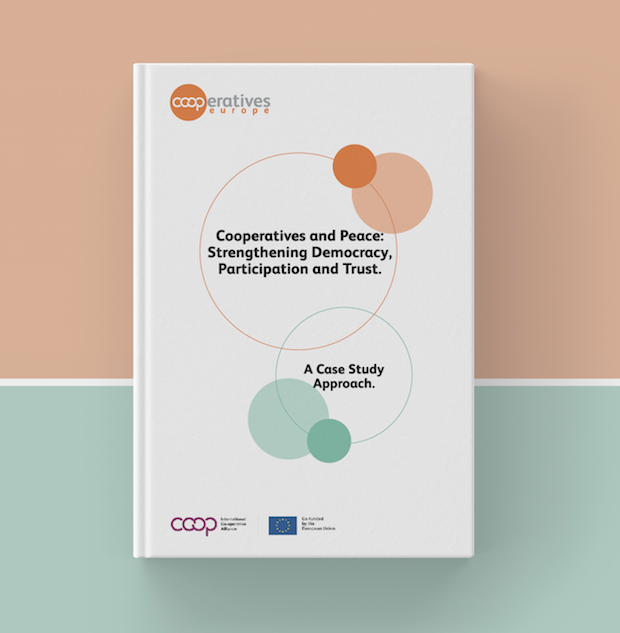 Read our strategy paper with key recommendations & a call for permanent dialogue with EU institutions for strengthened support to #coops. #CoopsInspireChange is LIVE! 🇪🇺 We are building a people-centred Europe, with cooperatives. Will you be part of it? 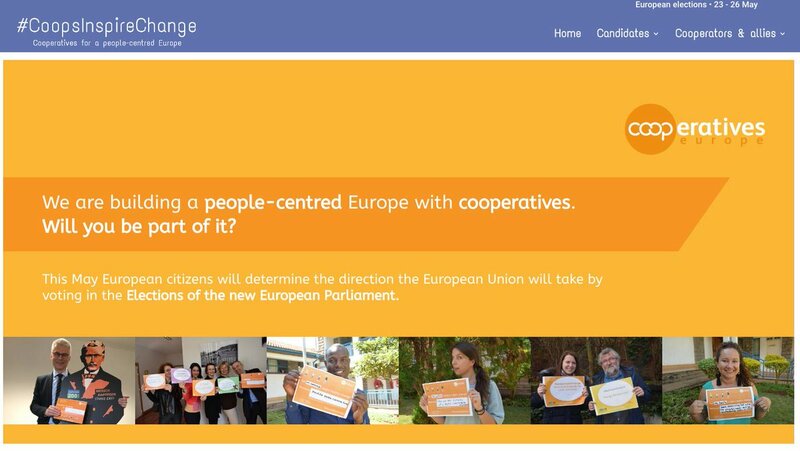 Join the coop @Europarl_EN election campaign & show how #CoopsInspireChange for communities across Europe. https://t.co/b8ie8i6X8e is now LIVE! 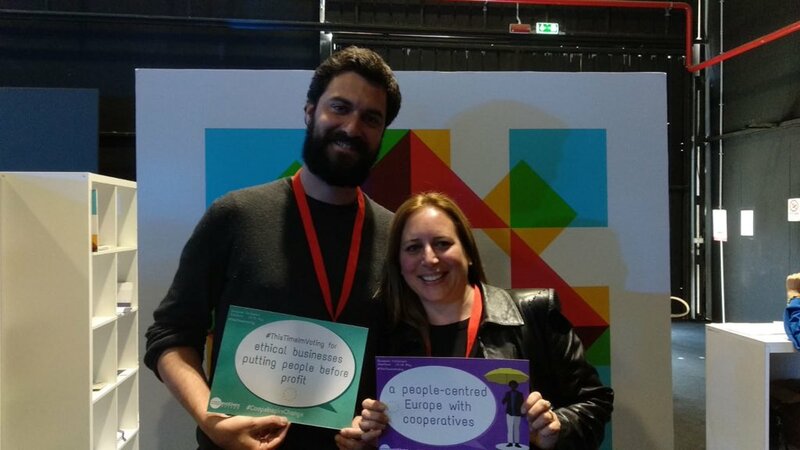 Your vote in #EuropeanElections2019 will help us build a more cooperative future together. Click on the sector to discover the websites and European election manifesto’s of our sectorial members. Cooperatives Europe works closely with its sectorial cooperative members, who are the experts in their respective fields. Collaboration between the sectors and Cooperatives Europe ensures a coordinated response and positioning on key actions and decisions of the European institutions.